Whether you are building new or just upgrading, Speedy can install the hardware for your kitchen, bath or laundry, including toilets, showers, and tubs. Whether you are building a new home or remodeling an existing one, putting on the finishing touches is one of the most satisfying parts of the process; it means you are nearly done! Installing the faucets and fixtures──including toilets, showers, and tubs──may be a daunting aspect of the job, however. A failure to install them correctly may result in a hard to detect but nonetheless devastating leak, in addition to other performance issues. Wouldn’t you rather have peace of mind that your project has been done perfectly by entrusting this vital part of its process to an experienced plumbing professional? 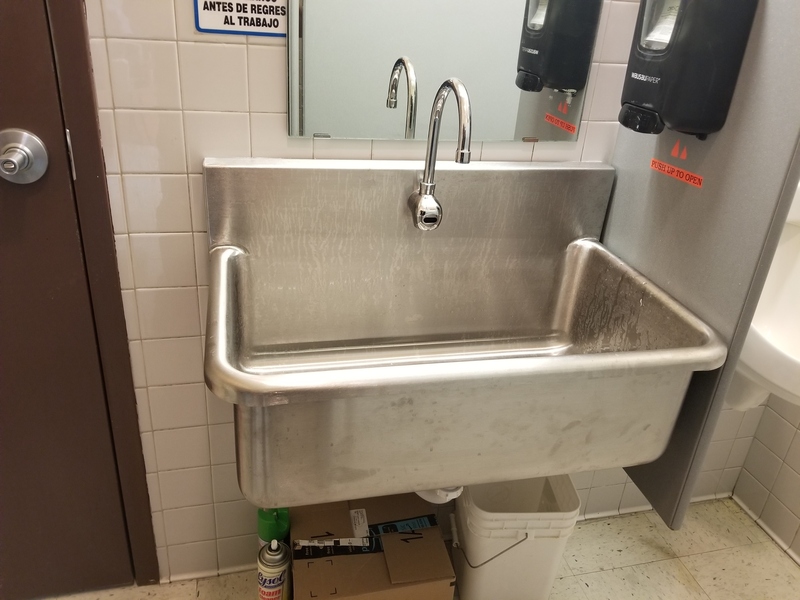 At Speedy Plumbing Service, we have installed countless faucets and fixtures for our clients throughout the Fargo-Moorhead and Hawley areas over the better part of the past three decades. Homeowners appreciate the quality of our work, as well as that their newly installed fixtures look as flawless as they had when they came out of the box once we’re finished. 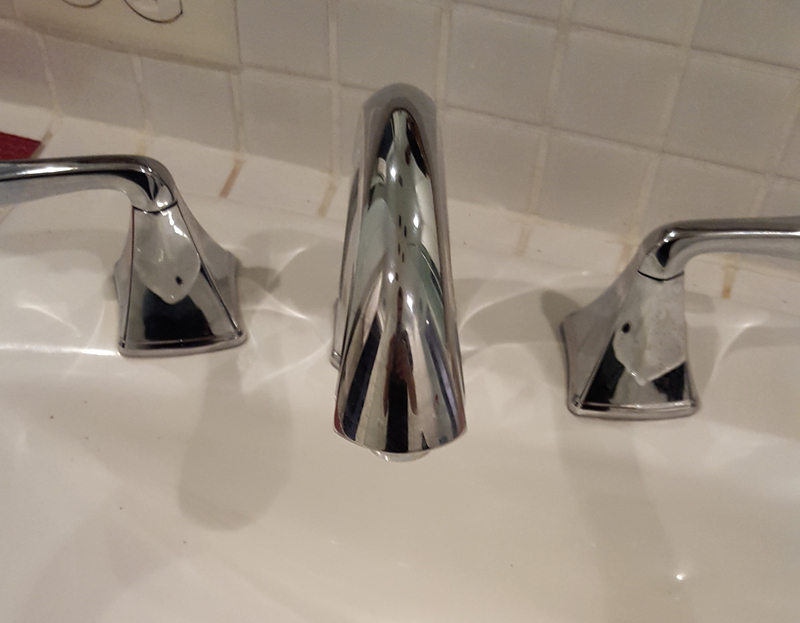 If you would like to engage fast and reliable service for your faucet and fixture installation, contact Speedy Plumbing Services today.